I’ve always been a big advocate of “The Wedding Book”. 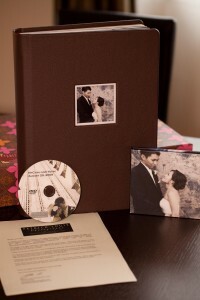 Many couples spend thousands of dollars and hundreds of hours planning on one day that is one of highlights of their lives and decide NOT to print or make an album. If you say No to the book, you get a DVD with digital negatives that usually NEVER get printed out. 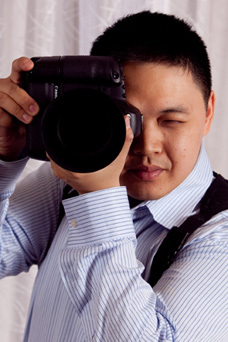 This is one investment no one should cut down on, because at the end of the day what do you left— memories. 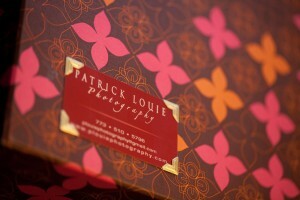 Patrick Louie Photography offers a story book album with most packages. 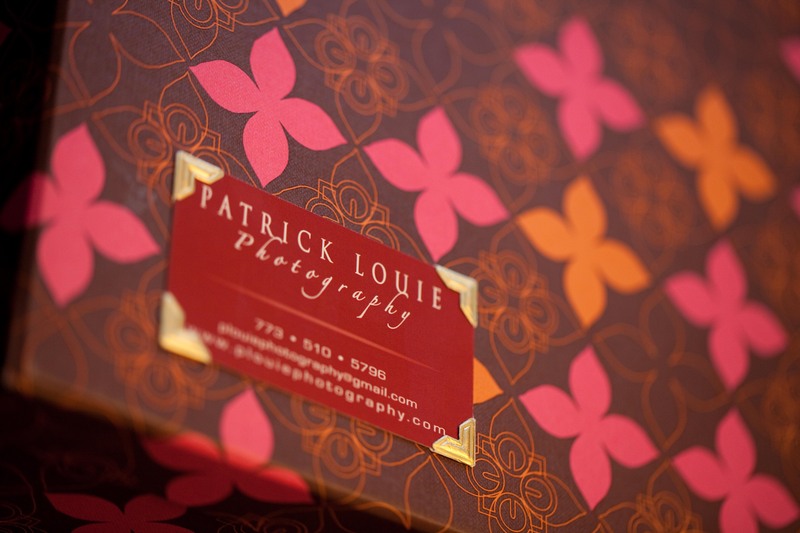 Please inquire us about a free wedding consultation for your special day.